This page lists opportunities within the Exercise Sciences Programs and Intercollegiate Athletics. Unless otherwise specified, the Graduate Assistantship opportunities listed below become available on a need basis rather than scheduled basis. This need generally occurs when the person currently holding the position graduates. Students are required to submit academic applications and be accepted to Barry University prior to applying for graduate assistantship positions. For more information contact, Kathryn Ludwig kludwig@barry.edu 305.899.4077. Graduate Research Assistantships are offered through Sport and Exercise Sciences. Responsibilities include, but are not limited to: assisting graduate faculty with essential elements of scientific inquiry: data collection and entry, participant recruitment, assisting with grant applications, literature reviews, pilot testing, and scholarly writing. Graduate student applicants must have experience with research methods. 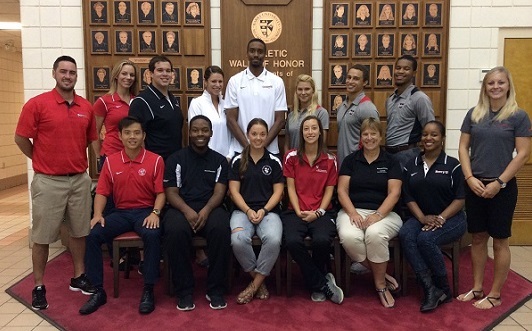 The graduate assistant positions offered in Athletic Training are available in two formats. Two on-campus appointments of two years each include assignments to collegiate teams and responsibilities for mentoring pre-clinical undergraduate program majors in athletic training. The second format available is for off-campus single or multiple year assignments to area high schools serving as substitute instructional staff with additional responsibilities as an assistant or head athletic trainer. The sports information graduate assistant is responsible for assisting the director of sports information in publicizing Barry's 12-sport intercollegiate athletics program. Responsibilities include, but are not limited to: writing press releases, assisting with production of publications and helping with home event management for all sports, as well as handling other duties as assigned. A bachelor's degree in journalism, English, communications or related field is required. Applicants should have solid writing and interpersonal communication skills, and previous experience working with Stat Crew software for Basketball and The Automated Scorebook for baseball / softball, soccer and volleyball. In addition, the successful candidate should have experience working with desktop publishing software including InDesign and PhotoShop. Students must be willing to work during home events, at night and on weekends. This position is one requiring a responsible, motivated candidate who has completed a baccalaureate degree. Responsibilities for this administrative position in the Department of Intercollegiate Athletics includes include, but are not limited to, working with the assistant to the dean in supporting the department's study hall/ class attendance program, assisting in daily operations of the athletic program, and being able to interact effectively with students, faculty, staff, and coaches. Demonstrated experience with Microsoft Office software, and ability to organize/prioritize/follow through on projects is necessary. An undergraduate background in sport management is preferred. This provides assistance to the HPLS Coordinator in the daily administration of policies, systems, services, and activities associated with the academic progress and support of Barry University's student-athletes. 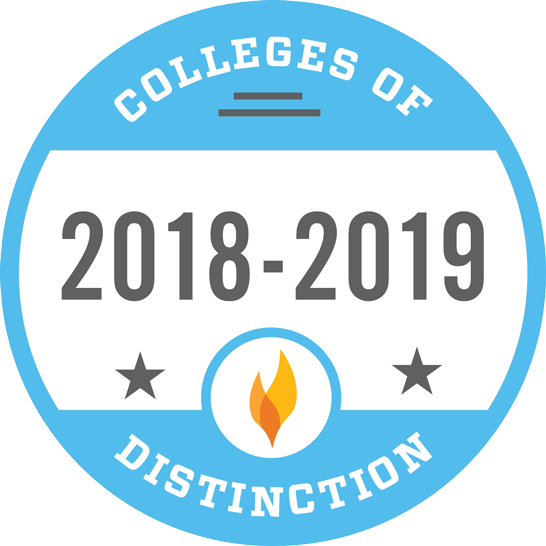 Barry Athletics includes approximately 200 student-athletes participating in 12 varsity teams (7 women's; 5 men's) competing in NCAA Division II and within the Sunshine State Conference. 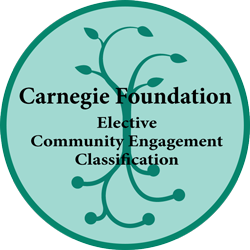 The position also provides assistance with HPLS Student Success initiatives for HPLS majors.